Molly McCarthy is Development Coordinator at the Zeiterion Performing Arts Center in New Bedford, MA. We did our shoot on site at my recent opening for my exhibition in the members’ lounge at the theater, which runs through June. Molly was also a Philosophy major at UMASS Dartmouth where I teach. When people joke about philosophy students’ job prospects, it causes me physical pain. People study philosophy to become skilled in the comprehension, analysis, diagnosis, and creative production of ideas. It’s not so funny now, when you realize what her degree is actually in, is it? We could not be prouder of our graduates, including Molly, So is everyone else that knows her. But I knew what she meant. Look at how beautiful the moon is. I would stare at the moon on long nighttime car rides, watching as it seemed to follow us home. I couldn’t put my finger on it at the time, but there was something comforting about the moon. It was always there, even if you couldn’t see it. It looks different all the time, but it’s still the same old moon, watching over us. And really, how COOL is the moon? Really. The power it has over the tides. How delicately thin it looks as a crescent hanging there in the sky. The shadows and craters from the constant battering it takes up there with no atmosphere. How, when it’s out during the day, it makes me feel like I’m in a sci-fi movie, on a strange planet. Stars and planets are great and all, but the moon is RIGHT THERE. It’s accessible. We’ve been there! How cool is that?! As I grew older, my mother’s constant concern with the moon turned into a weekly text message: “check out the moon,” or “good moon tonight.” I started pointing out the moon to others. If we are together on a clear night, there’s a 99% chance that I will, at some point, simply say “moon,” and point into the sky. My mother’s obsession with the moon has become my own. 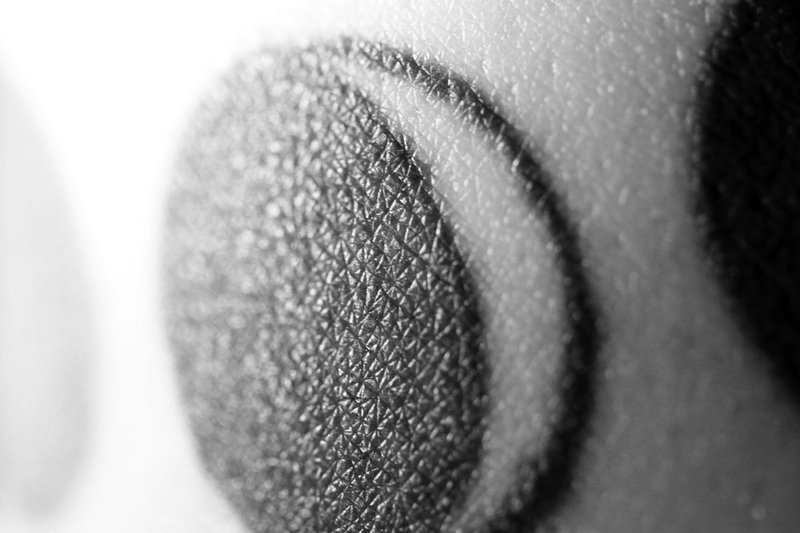 What better and more fitting subject for my first tattoo, then, than the phases of the moon? Located on my left forearm as another little tribute to my mom (she’s left handed).